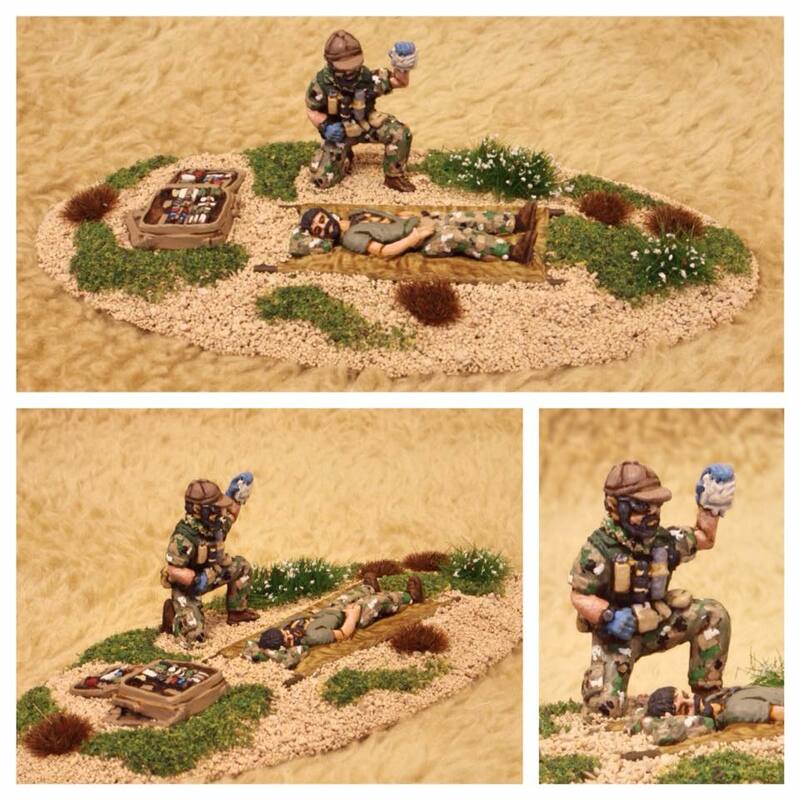 I am very happy to be able to bring you the first of this exciting range of figures from Tiny Terrain Models. 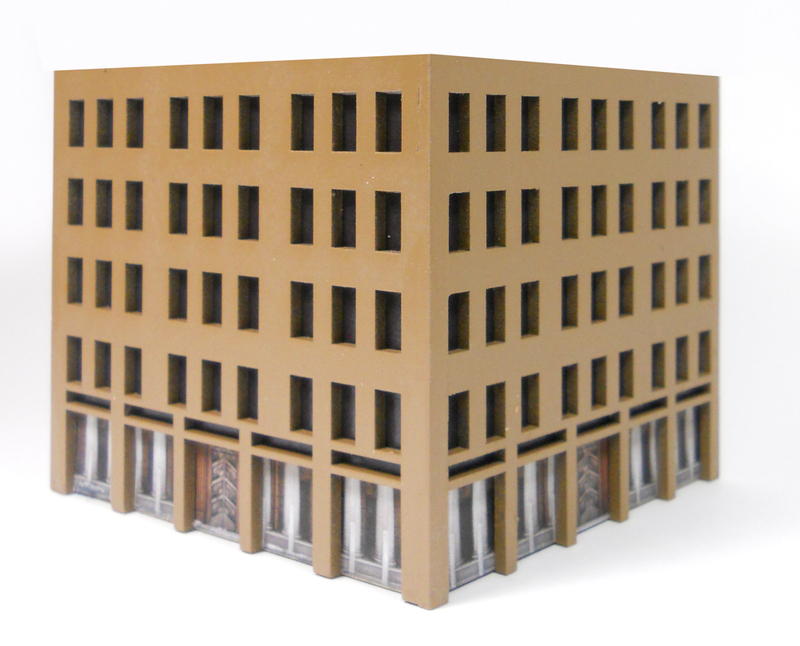 I will be stocking these figures at all the shows I will be attending over the next year. The first figure is the SF medic and retails at £8.50. There is also a ready painted version available from my web store at £16.00 + postage. I am now taking pre-orders for this figure for collection at Salute so if you want one contact me asap. I am will to reserve until 12am only on the day. Stock is limited so pre-order to avoid disappointment. 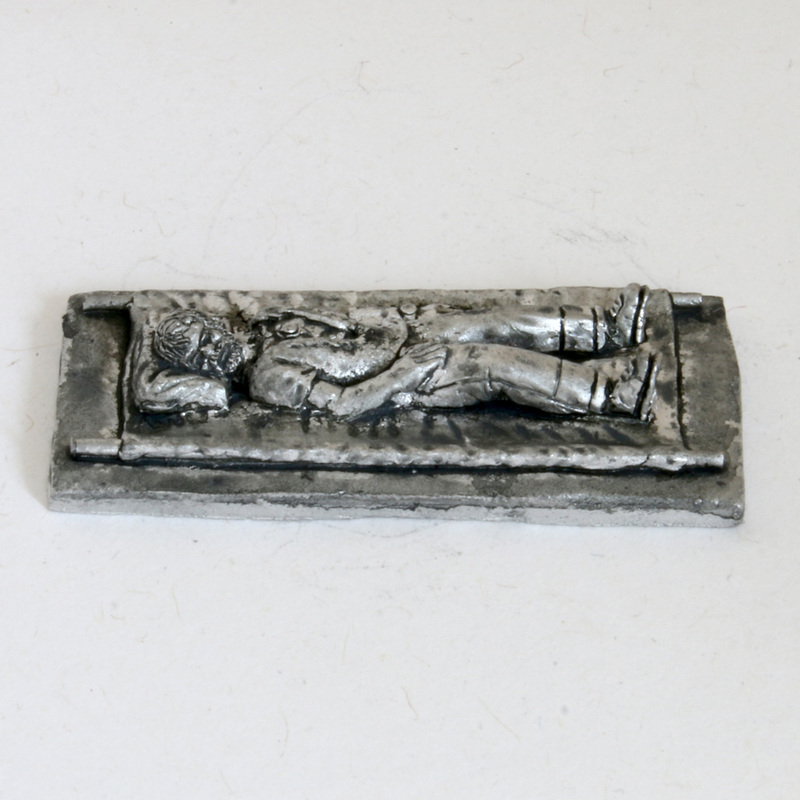 On line sales from Evil Bear Wargames from Monday the 11th of April. 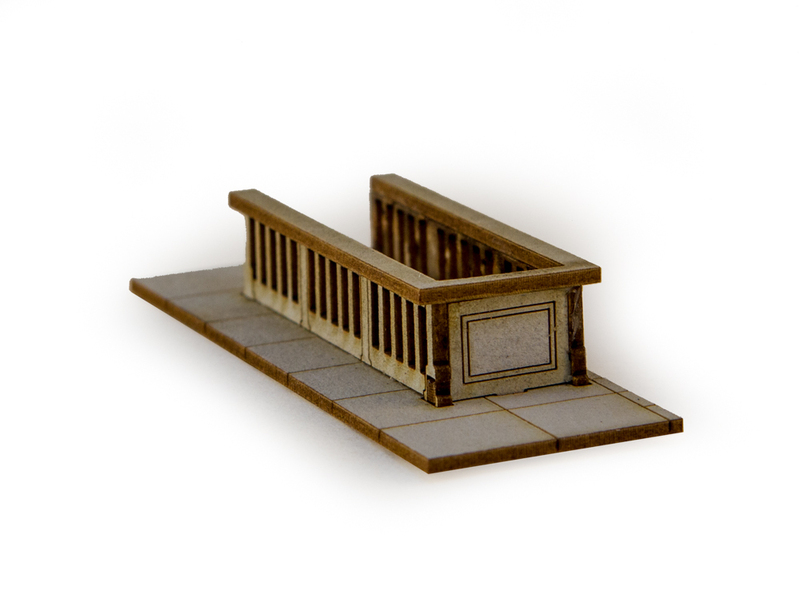 Tiny Terrain Models are pleased to announce the release of the first pack in their new range of 28mm metal miniatures for modern wargames. 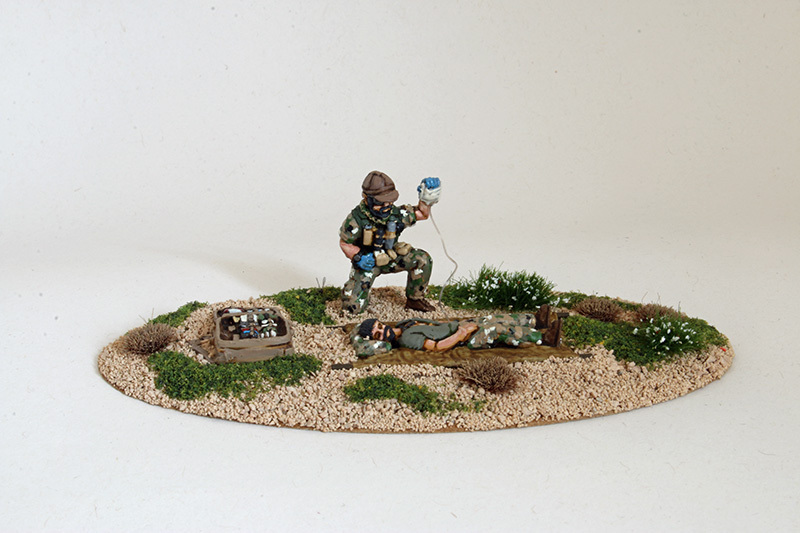 The range, which is sculpted by Phil Lewis, aims to bring to gamers what we call “scenario specific” miniatures and is focussed on specialists from the modern battlefield. 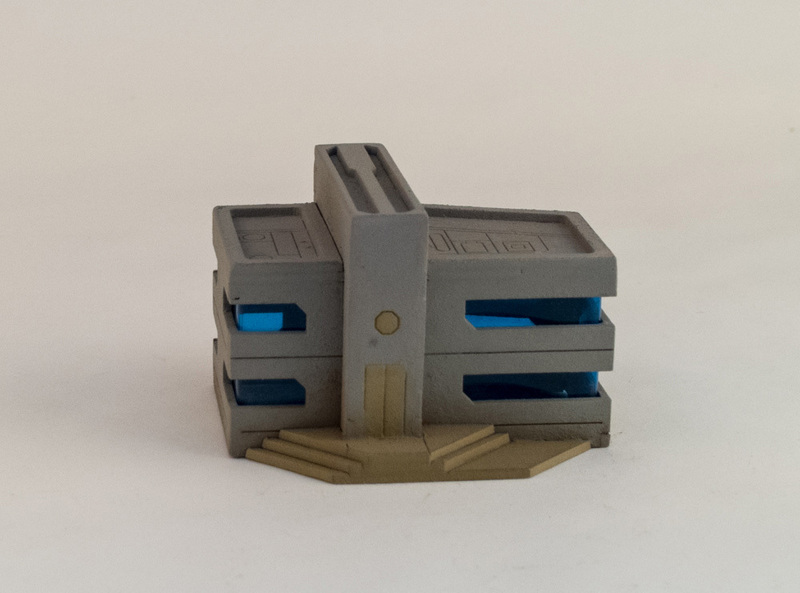 The range is designed to complement your existing forces and we hope allow you to add an extra dimension to your skirmish games by providing miniatures which can be used to achieve specific scenario objectives such as rescuing hostages, or blowing up a rebel held ammo dump. 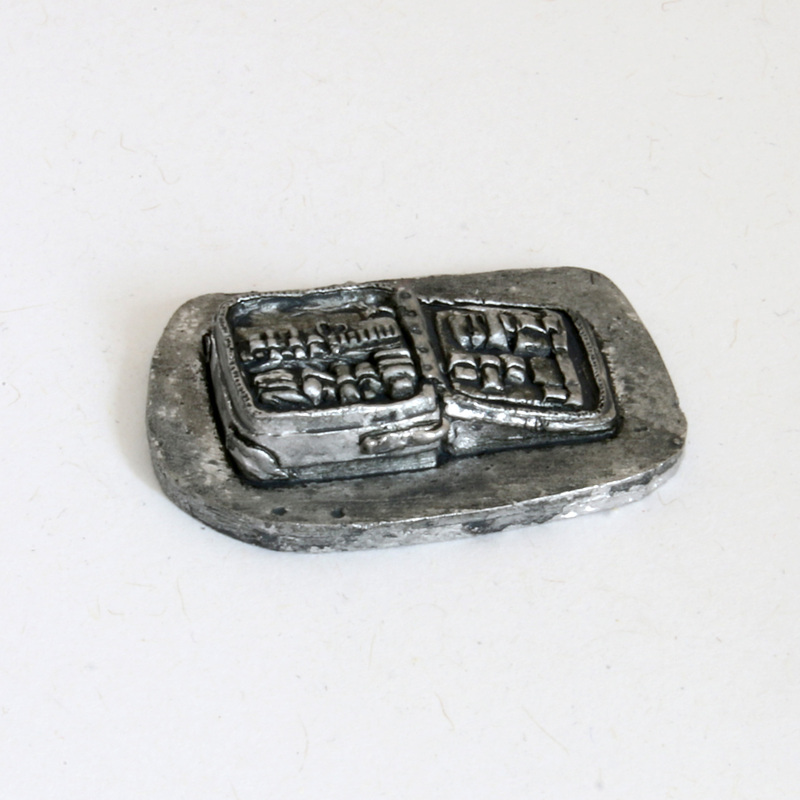 The range of miniatures are not tied to any particular ruleset and may be used in any modern theatre such as Afghanistan, Iraq, Africa or South America. 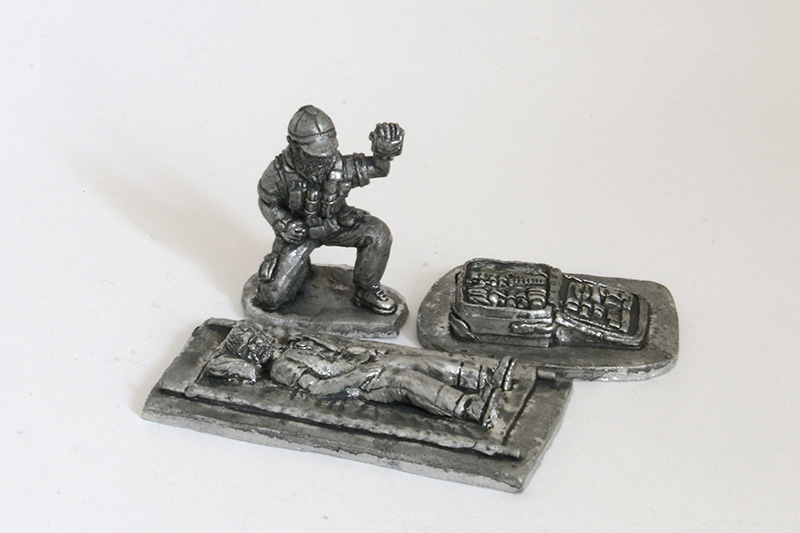 The first release, which is available from today is “Pack 01 –SF Medic”, and includes a Special Forces Medic, a casualty on stretcher and a large medic bag. RRP is £8.50 for the 3 miniatures. 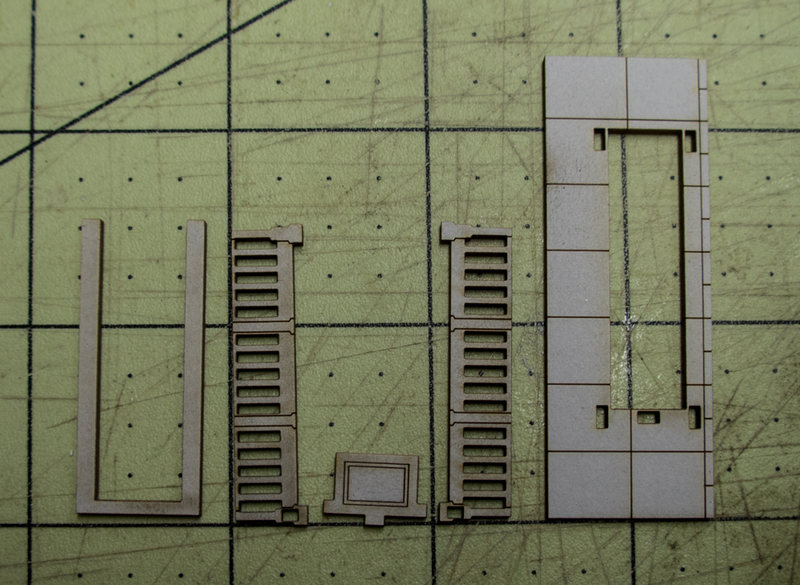 Packs 2 and 3 have already been sculpted and are currently in production. These packs are Joint Terminal Attack Controllers, and Intelligence Officers respectively, and will be released in May and June this year. Pack 4 (Raven drone and operators) is currently being sculpted, with a release planned for June. Our aim is to release a new pack every month. 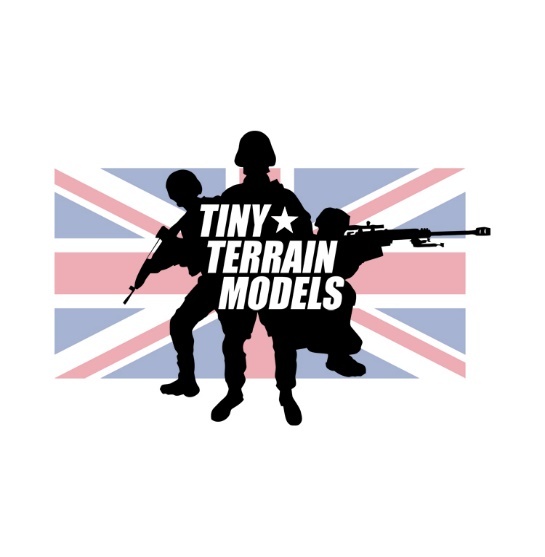 We are also very pleased to announce that Tiny Terrain Models have partnered with both Battlestudios and Evilbear Wargames who will distribute our products. Battlestudios will be carrying the full range of our miniatures at the major UK shows and are now taking pre-show orders for Salute. 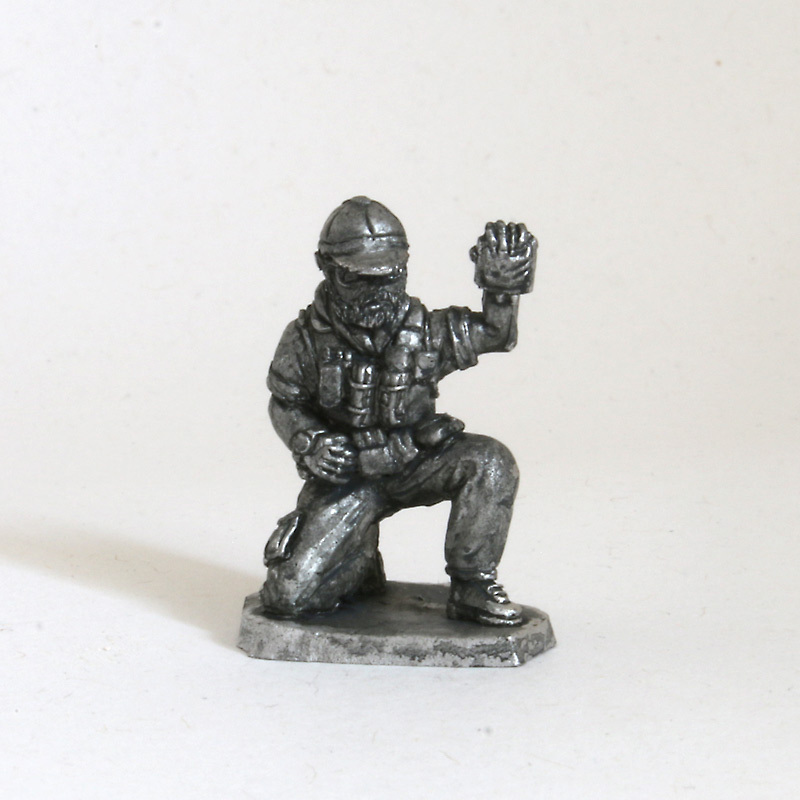 Evilbear Wargames have been appointed our sole online distributor for the new range. 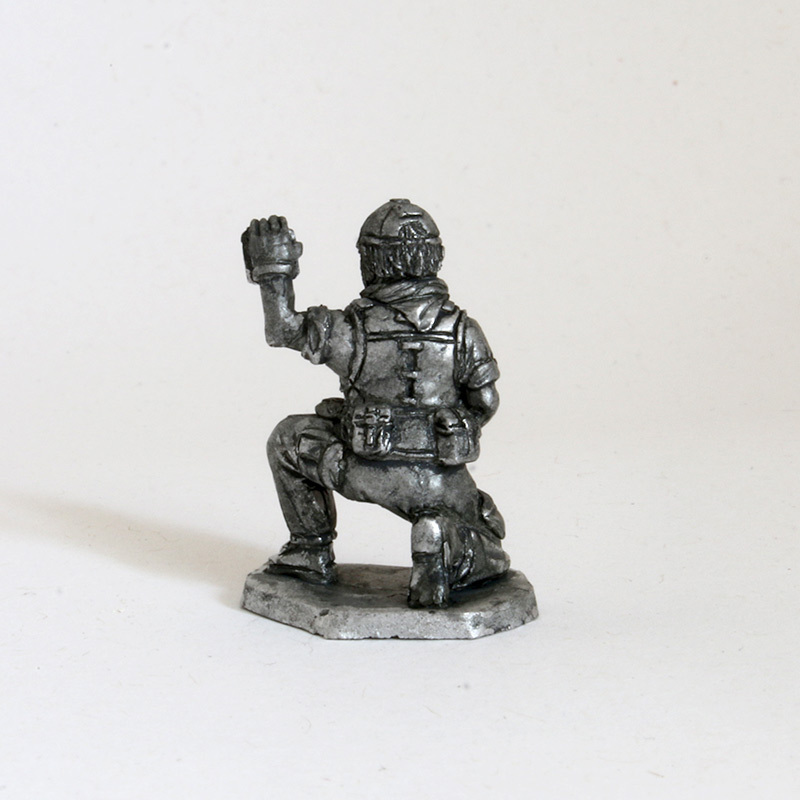 Both companies already have stock available of our first release “Pack 01 –SF Medic”. 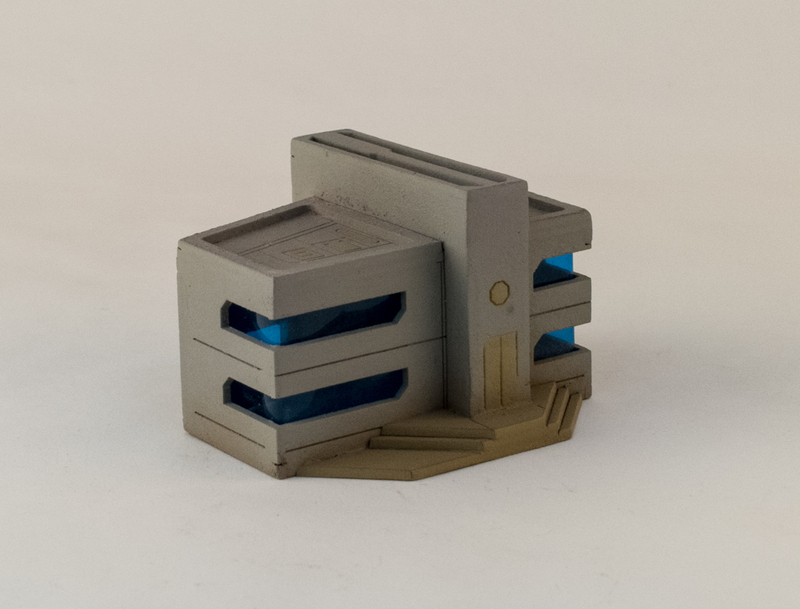 Four new buildings added to the 10mm collection, these are perfect for Dropzone Commander or any other 10mm game in an urban setting. We have been able to get a move on this month with fair bit of overtime and here are the results! 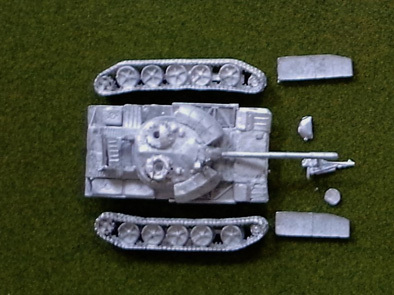 Plus a new T-62 model - the 'M' or export model with the 'bra' or 'Dolly Parton' armour around the turret. 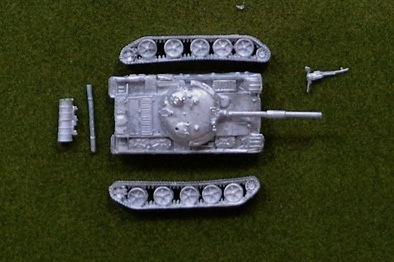 We have also remodelled PBC04 Saladin and PBP01 Saracen with a new chassis and wheels. Worth a look at the 'Quatermaster' range too, there's a few additions too! 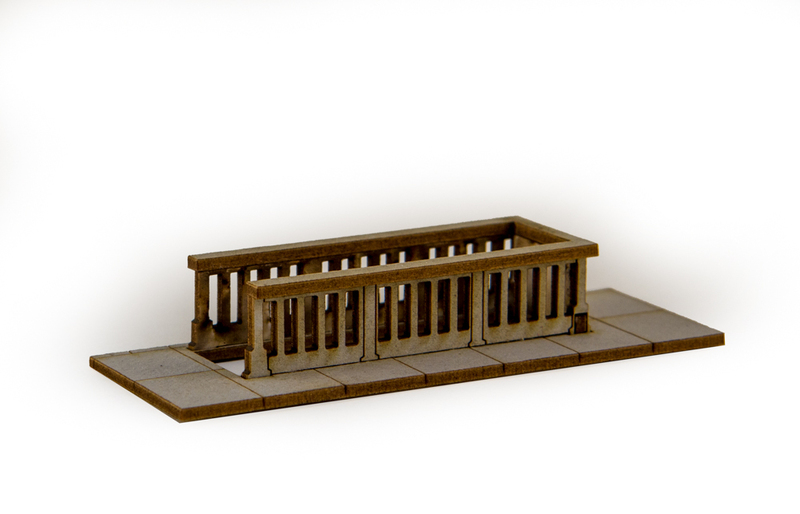 Subway entrances in 10mm scale. 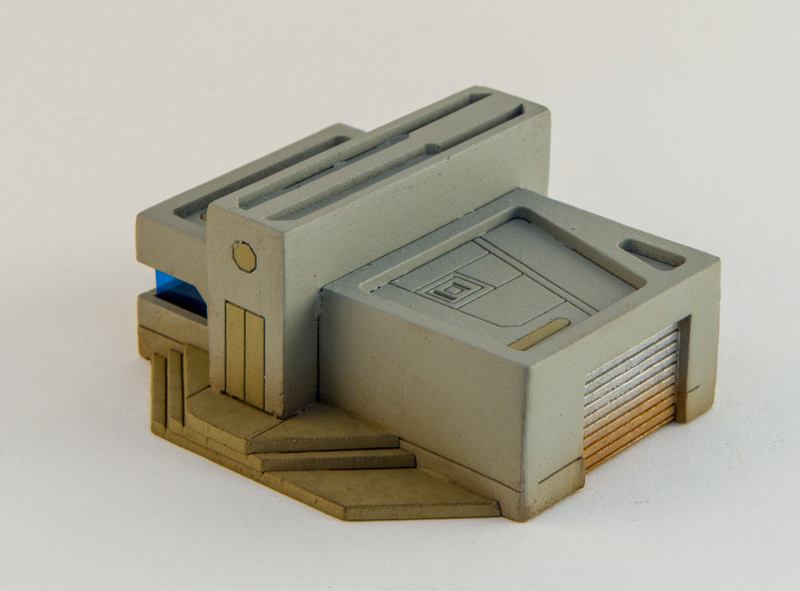 Perfect for Dropzone Commander and other 10mm games.